Wendy Pua | Malaysia Chinese Lifestyle Blogger: Are You Ready - Score Run 2016 ? 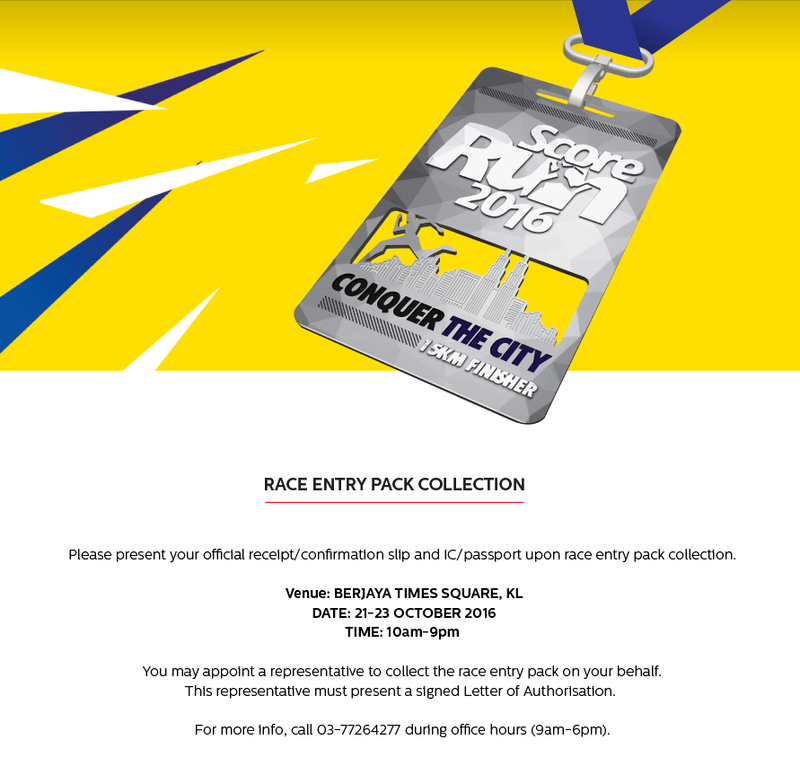 Are You Ready to Conquer the City with Score Run Start from Berjaya Times Square on 30 October 2016?? Running all Around Golden Triangle Area, Urban Jungle! Want To Know More ? 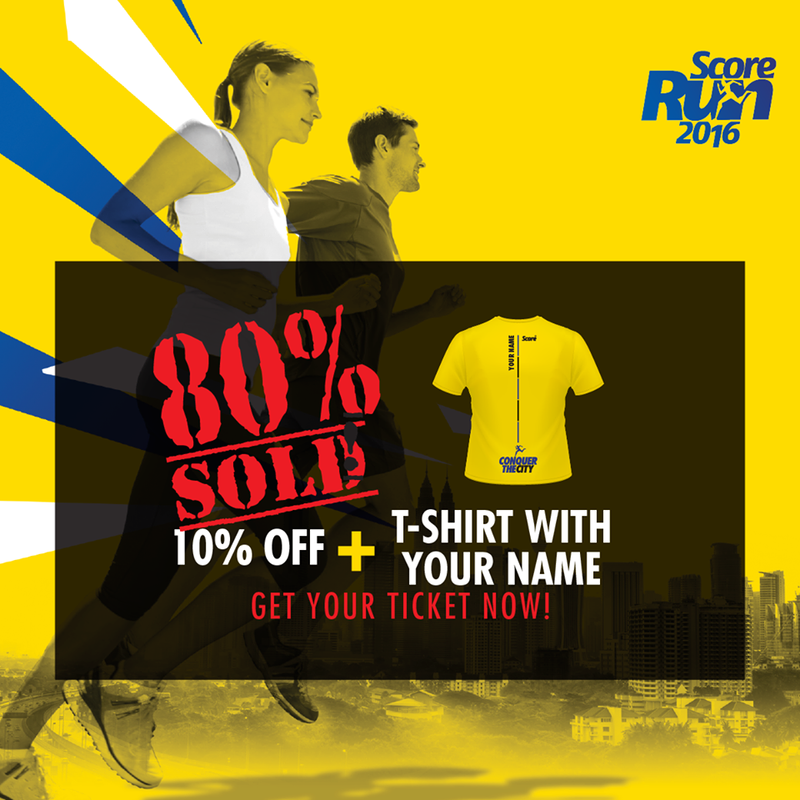 Score Run 2016 will be the best running event of the year as they expected 6000 runners will join the run. 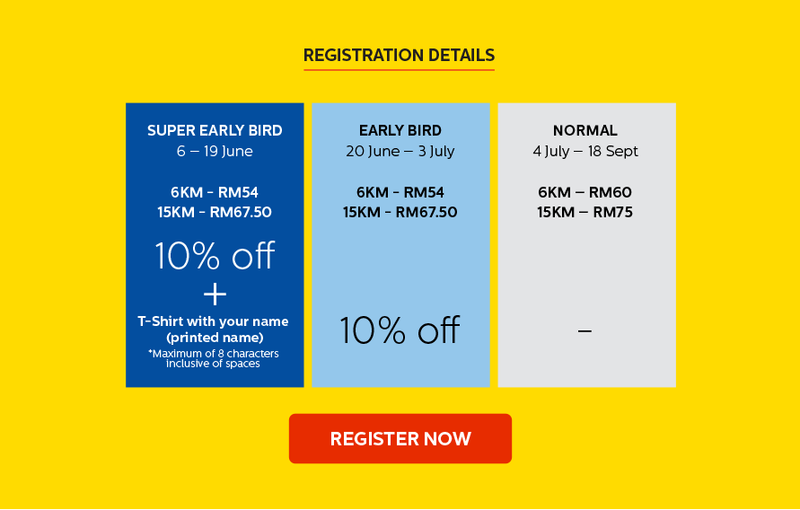 Let's conquer the city and register now to enjoy the Super Early Bird before 19th June 2016 (TOMORROW!!). Kick start your running spirit by sign up either 6KM or 15KM . 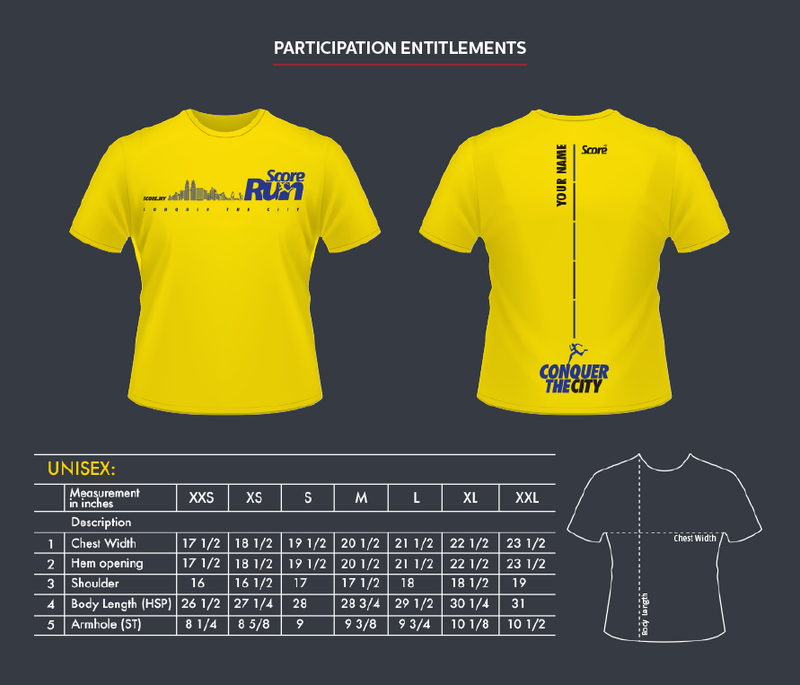 Please present your official receipt/confirmation slip and IC/passport upon race entry pack collection.